Capture the natural world around you through unique drawing and watercolour painting techniques. 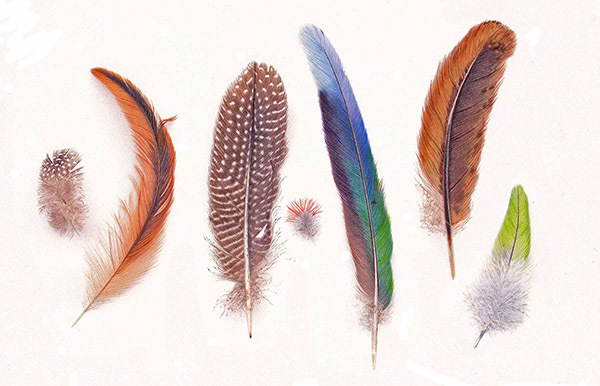 Match the colours of nature, from feathers and fungi to butterflies or beetles. Create three-dimensionality through tone, texture, form and perspective. Discover how to interpret a photograph to bring a subject to life. All skill levels welcome. Class and individual tuition is an integral part of Leonie’s courses.